Looking for an accessory for your stove? 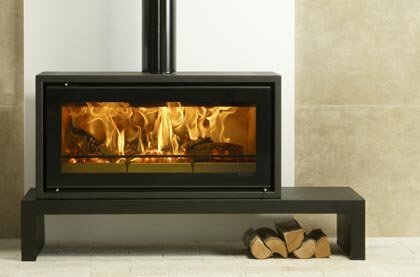 We have a wide range of wood, multifuel, gas and electric stove accessories available to suit a wide range of models. 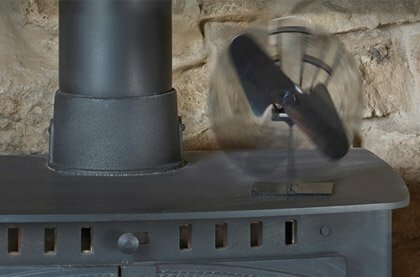 Take a look at our range of stove acccessories today.